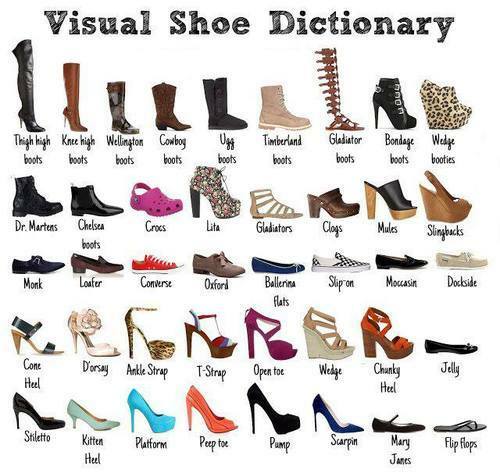 Do You Know Your Shoes? One can never have too many pairs of shoes! Do you agree? How many of these do you own?